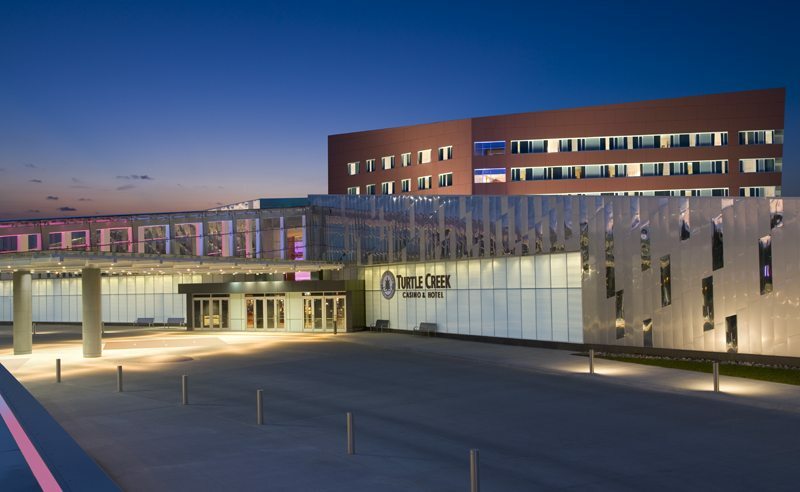 Turtle Creek Casino & Hotel - National Coatings, Inc.
PCL contracted with National Coatings to paint the interior and parts of the exterior of the Turtle Creek Casino and Hotel. This is a seven-story building, that includes a three-level gaming area, and resort located in Williamsburg, Michigan. The project also called for the application of vinyl wallcovering.